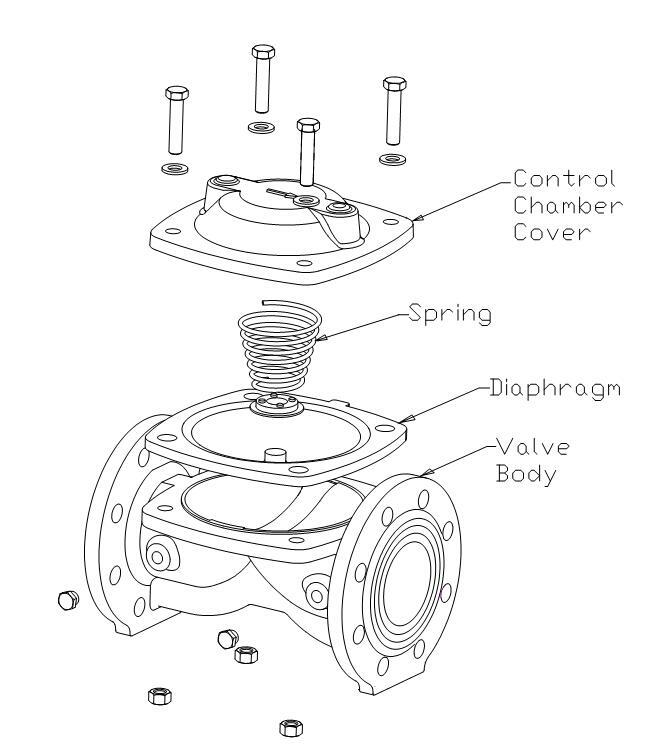 Cast Iron solenoid pilot operated diaphragm valves. 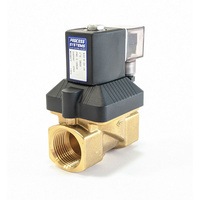 Large orrifice sizes make it great for high flow applications. 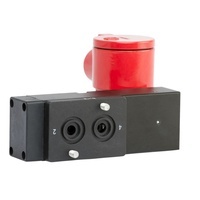 A remote pilot media can be used to control viscous or contaminated fluids if needed. 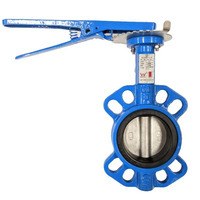 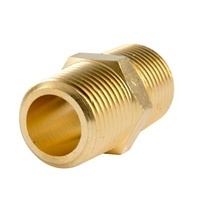 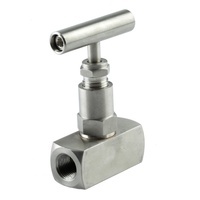 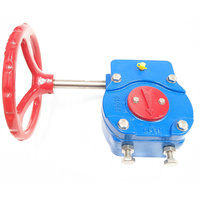 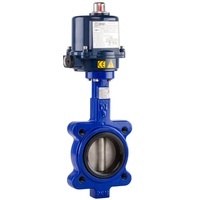 Standard with finger filters to protect the pilot valve from contamination. 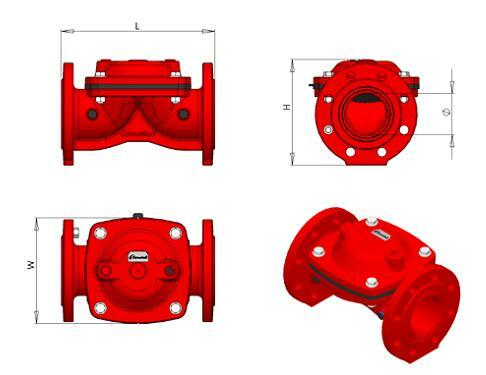 Typical Applications include: Dust suppression & Delivery of liquids for industrial, agriculture or irrigation. 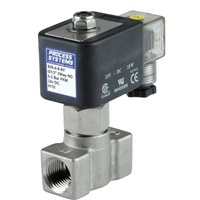 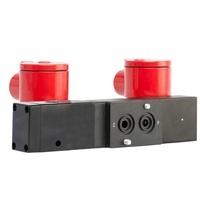 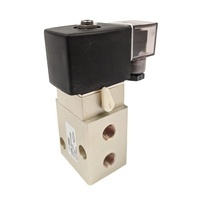 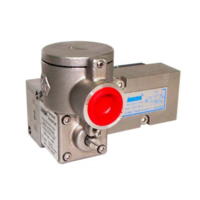 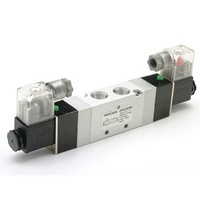 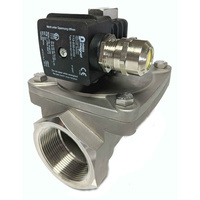 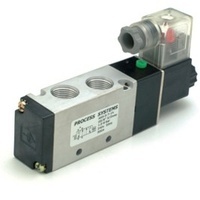 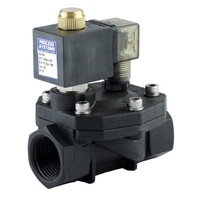 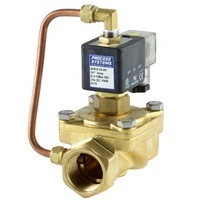 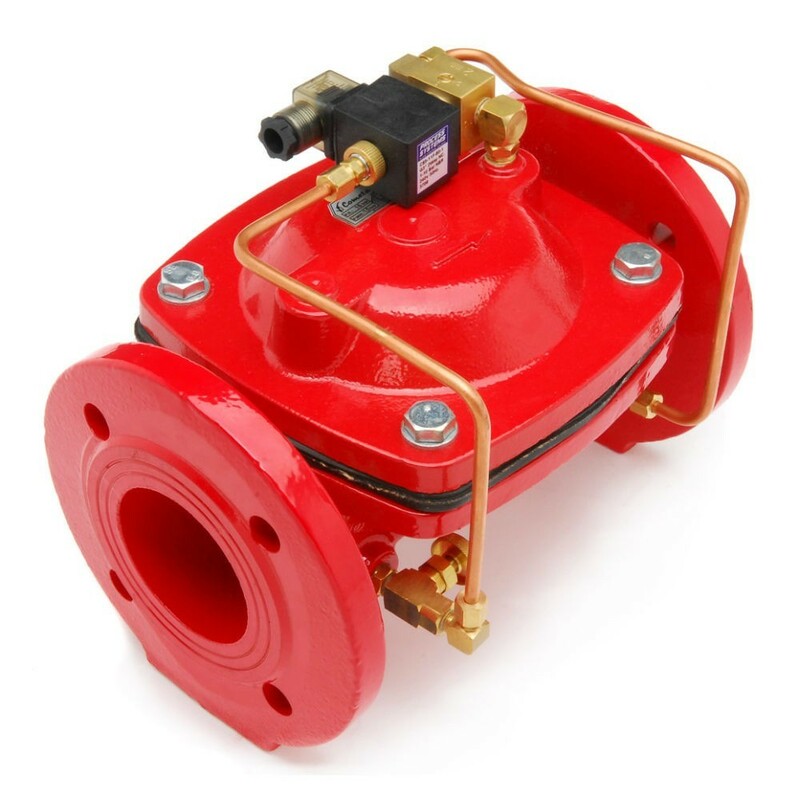 Refer to our series 2 solenoid valve for pilot information.